(Tenants not affected).Located on junction of Square and Cogan Street.Property comprises an established Chinese Take away business with living accommodation overhead.The Flower Shop immediately adjoins.This is a long established business in town. Viewing is strongly recommended but strictly by appointment with sole selling agents. Take-away comprises : Customer Reception /Order area with fitted seating.Kitchen.Prep.area and storage. 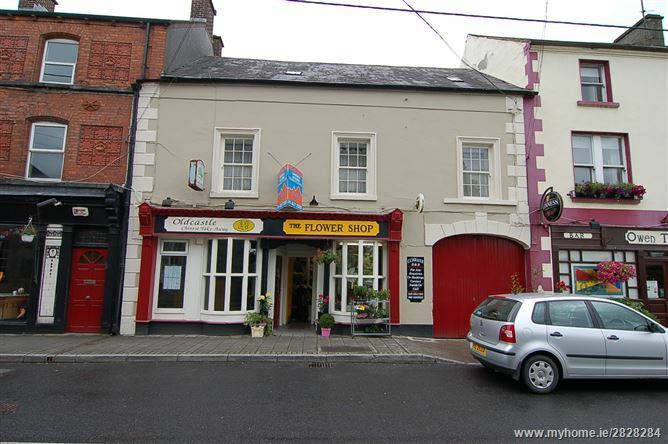 Flower Shop comprises : Retail Shop with access to Preparation and Workshop area.toilet and storage. Located on junction of Town Square and Cogan Street.